4RealSim welcomes you to attend a free seminar to get introduced to simulation on the 3DEXPERIENCE platform. The 3DEXPERIENCE platform is a BUSINESS EXPERIENCE platform. It provides software solutions for every organization in your company – from marketing to sales up to engineering – that help you, in your value creation process, to create differentiating consumer experiences. During the event, we will introduce the 3DEXPERIENCE Simulation Portfolio, and how your company can benefit from this. We will explore the different roles that are available, and how the typical simulation process looks on the platform. Furthermore we will demonstrate the link between CAD, CAE and PLM in a single environment. 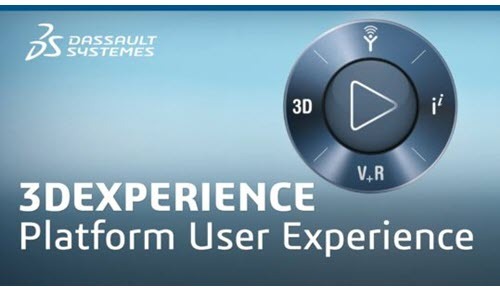 Abaqus users interested in an introduction to the 3DEXPERIENCE platform. 3DEXPERIENCE engineers who want to explore the SIMULATION solutions.